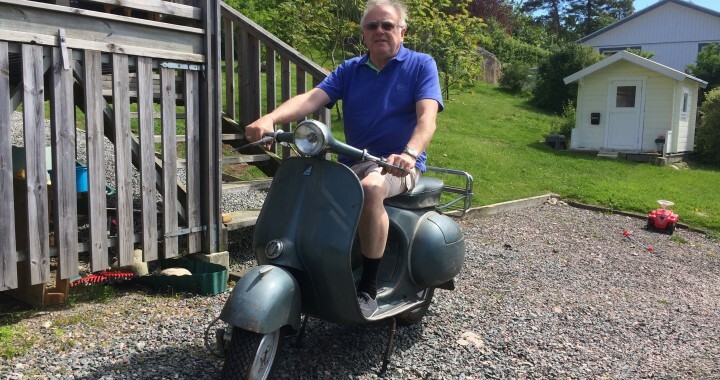 I bought a 1955 Vespa GS150 VS1T in Sweden earlier this year and it is currently being restored in Sweden. 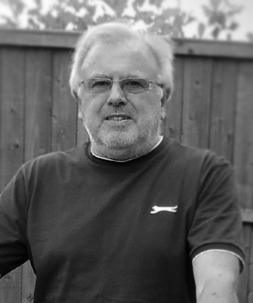 To see more, please read about my Vespa GS150 VS1T Project. 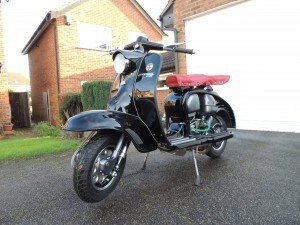 My 1959 Series 1 Li150 customisation project is more or less complete. 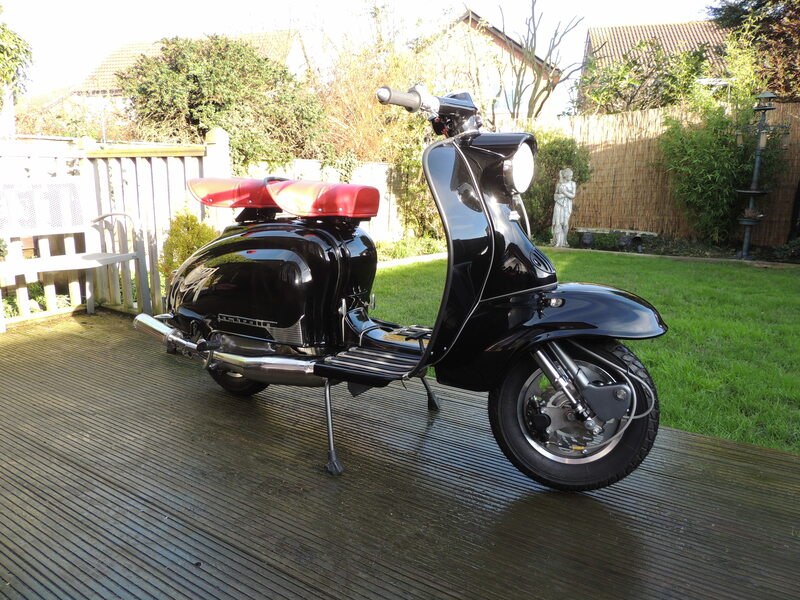 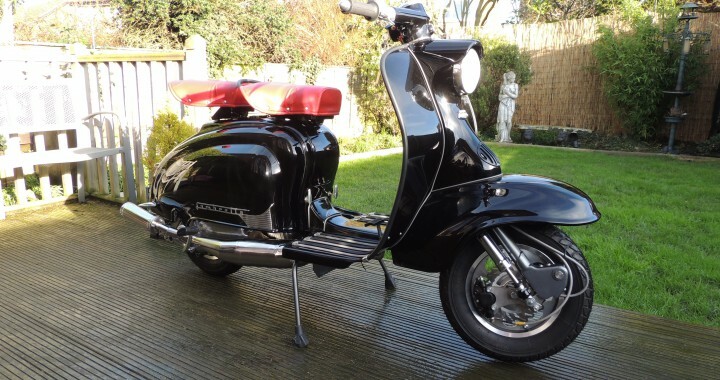 To view information about this project, click on Projects above and select Lambretta Li150.